Courtesy of the Summit Daily News. Part one of a four part series I will share with you here. This is why you should talk to me about Retiring Summit Style! The Longevity Project Part 1: Why do residents of Colorado’s mountain towns live longer than anyone else in the U.S.? 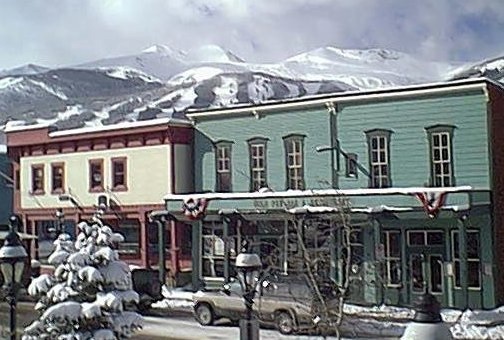 A report published last year by the University of Washington's Institute for Health Metrics and Evaluation (IHME) set mountain towns abuzz. Titled "Inequalities in Life Expectancy Among US Counties, 1980 to 2014," the study found that Summit and neighboring Pitkin and Eagle counties had the highest life expectancies in the nation at 86.83, 86.52 and 85.94 years, respectively.